What is oil refinery plant ? 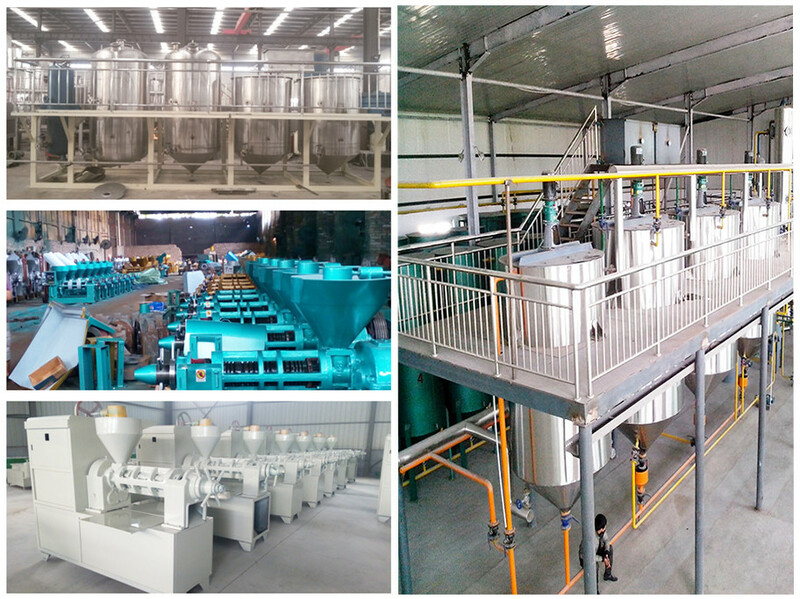 Crude /Edible oil refinery equipment is used to process crude oil. 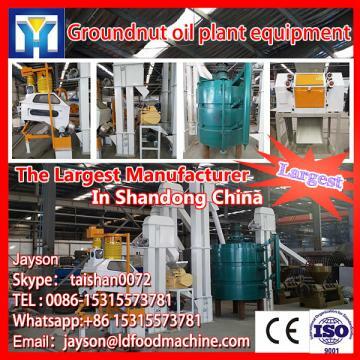 The Oil Refining Machine is used for removing the impurities of oil, such as fatty acid, phosphatide, pigment.odor After the process of oil refining machine, the refined oil reaches the edible oil standard. Decolorizing/Bleaching:remove color pigments contained in oils. Deodorizing: remove disagreeable flavor and odors that are naturally present or created during processing under high temperature. Dewaxing (Optional): Oils like sunflower oil or maize germ oil (corn oil) ,rice bran oil have waxes present in them. At low temperatures these waxes give a hazy appearance to the oil. So in extremely cold areas, dewaxing should take into coconut when processing these oil seeds. 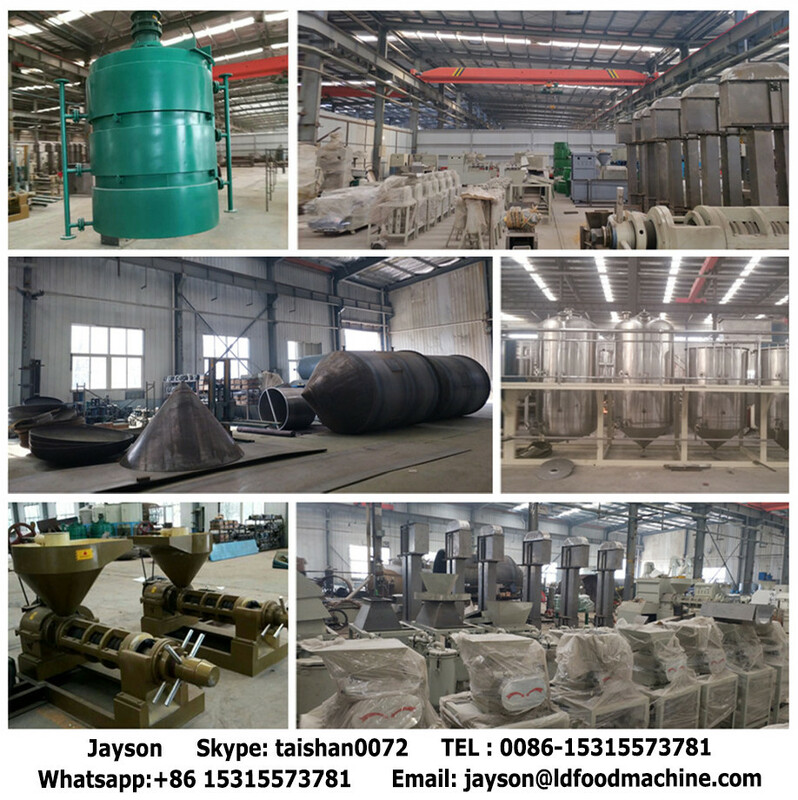 Fractionation (optional ): Like palm oil ,palm kernel oil ,After palm oil refinery plant ,The refined palm oil will show mixture (Skype： taishan0072 and solid )state . 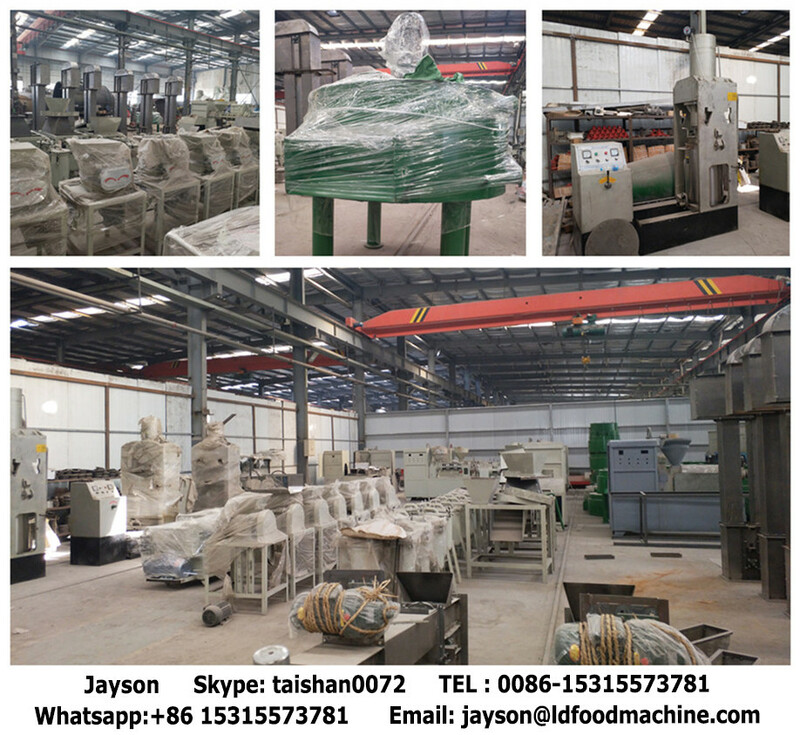 we called Skype： taishan0072 oil is olein ,solid oil is stearin . Fractionation is used to separate olein and stearin according to their different melting points and percentage . 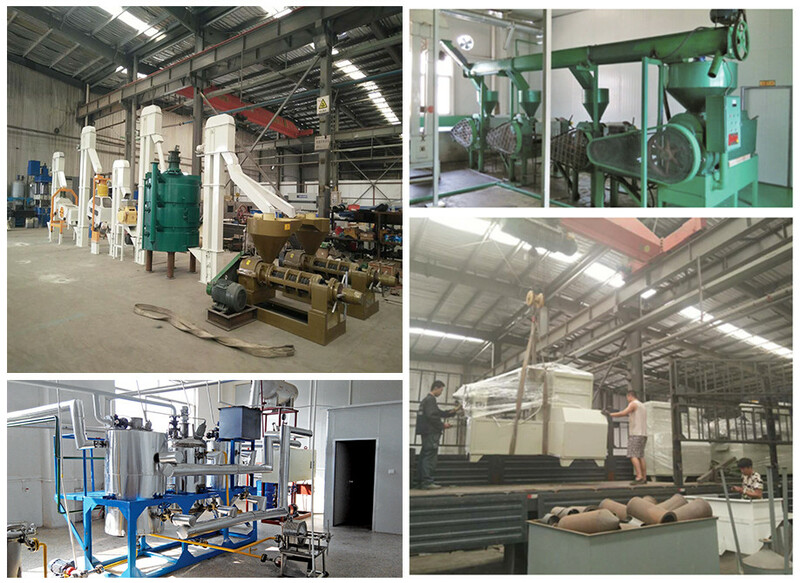 Our company mainly engaged in oil press machine ,oil seed pretreatment &pressing plant ,solvent extraction plant,oil refining refinery plant for different oil seed . 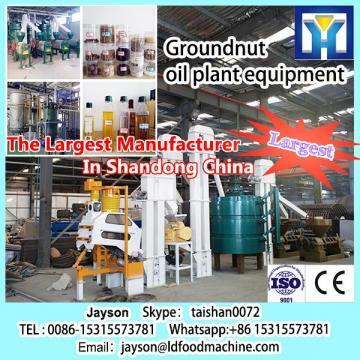 Such as sunflower, peanut,soybean ,cottonseed ,palm fruit ,palm kernel ,sesame ,rapeseed, corn germ .and so on. 1.May I know what crude oil do you want to refine ? 2. May I know how many tons of crude oil do you want to process per day ?